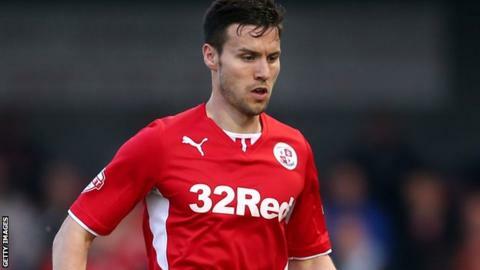 Crawley Town have re-signed defender Mat Sadler on loan from Rotherham. The 29-year-old left-back made 103 appearances in two seasons with the Reds, before joining the Millers this summer on a free transfer. However, Sadler has been restricted to just one outing for the Championship club this season, which came in the League Cup. The former Birmingham, Watford and Walsall man returns to the West Sussex club on a one-month loan deal. Sadler is Crawley's third signing since the loan window re-opened this week, with midfielders Josh Wright and Keith Keane joining from Millwall and Preston respectively.